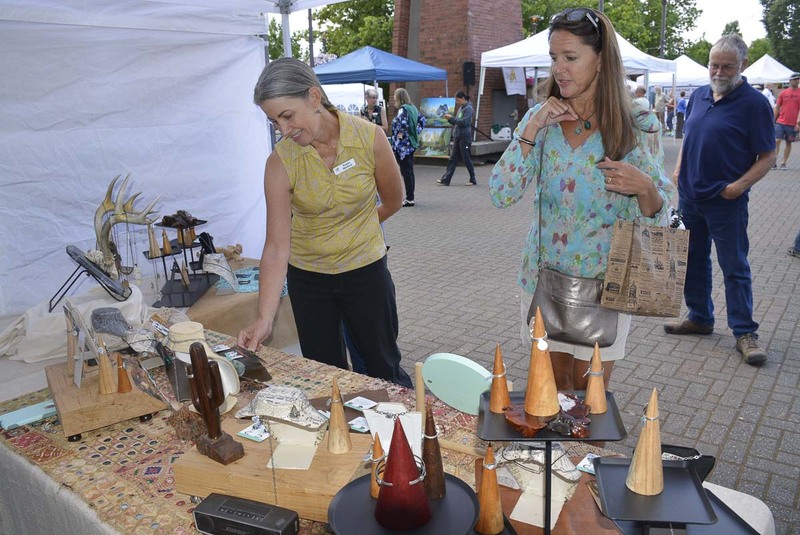 WASHOUGAL — Washougal Arts & Culture Alliance (WACA) has begun plans for their fourth annual Washougal Art Festival with announcement of its Call for Artists. 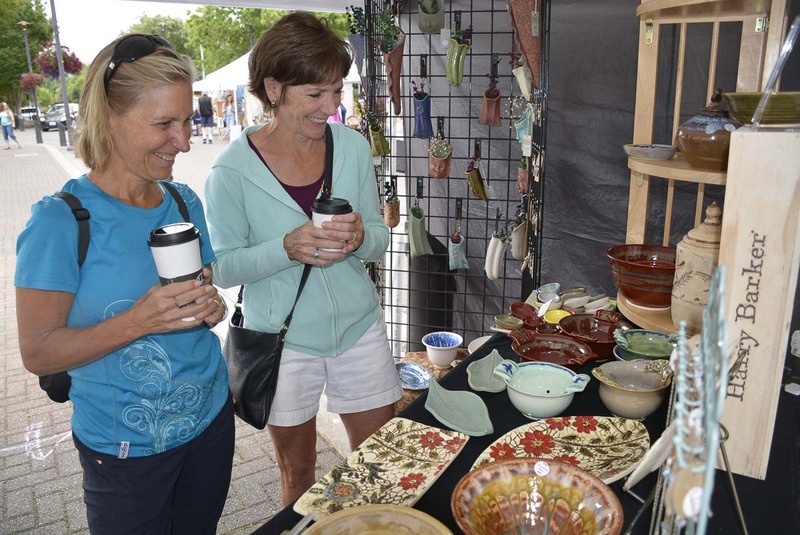 The 2019 Washougal Art Festival will be held on Sat., Aug. 10 at Reflection Plaza in downtown Washougal and will welcome five additional artists for a total 30 booths. The Festival is open to visual artists working in all media and is intended for professional artists who are actively producing and exhibiting their work to sell. All entries will be juried based on originality, creativity, craftsmanship, and professionalism. Judging will also consider the expression of a unique vision and style, and the mastery over the artist’s chosen medium. A goal of the festival is not only to provide the local community access to original art but to welcome art lovers from the region to visit Washougal, some for the first time. The festival is sponsored in part by the city of Washougal Tourism Fund. Performing arts groups, onsite food vendor, hourly art raffles and a children’s art activity area will once again round out the Festival. Festival and entry information is available for artists on the WACA website at www.washougalarts.org. The entry deadline is May 1, 2019.